If you’re like most singers out there, one of the things you’re probably working on is how to expand your range. We strive, we push and we struggle, fighting for an extra half step here and there. But what if I told you there was a way you could learn to expand your range by significantly more than a measly half step, while trying less? Would you be interested? Ok, well stick with me for this article, and I’ll share how you can do just that. Ok, so first off, most singers spend way too much time struggling at the top of their range while ignoring the bottom part of their range. When we sing in our lower and middle voice, we tend to be lazy. We can get away with this when singing lower, but when we start ascending in range, it completely throws us off. Think of it this way. You can pick up a couple of soup cans off the ground lifting entirely with your back (and no legs) and you likely won’t have issues, but if you were to like a 50lb bag of rocks over and over, you’d be much more likely to throw out your back. Likewise, you can get away with bad form when singing lower, but not so much when you sing higher. So, if you’re experiencing tension, cracking, or a choky feeling on the top of your range, you probably don’t need to start working on that part of your range near as much as you need to work on developing the right form in the bottom of your range. So, how can we effectively work out the bottom part of our range? Well, first off we want to make sure that we’re using the breath properly when singing. The breath is the fuel on which our voices runs, so a decent breathing technique has to be in place. You can find out more about how to effectively use the breath in this article on breathing and singing. After that, it’s important that you make the best use of resonance space. I’ve written a few articles on this concept on this blog that you could check out, but instead of pointing you in that direction, I’ll attach a cool video on this topic right here so that you can get caught up to pace quickly. Once you are effectively balancing those two elements in your lower and middle range, it’s time to start playing with your upper range. I can’t stress enough though, if you’re not open, relaxed, and supporting well when you’re singing lower in your range, you’re going to struggle in your upper range. So please, take the time to do what I’ve mentioned above before you move on to this next step… I promise it’ll be worth it. Ok, so that you’ve already mastered those two concepts, it’s time to start working on the upper part of your range. 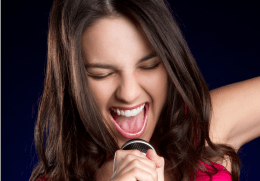 If you’ve done everything well, you’ve probably noticed just how easy singing can be. Now, your goal is NOT to complicate things. As you go higher, don’t adjust your airflow. It should remain constant. If you’re pushing more air, or backing off of the air flow, then you’re going to dramatically limit your range. Ideally, singing should be as easy as speaking, so don’t make it more difficult. 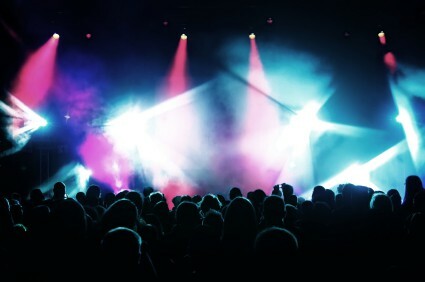 For more specific tips and tricks to help you increase your range, you can read this article on how to sing high notes. 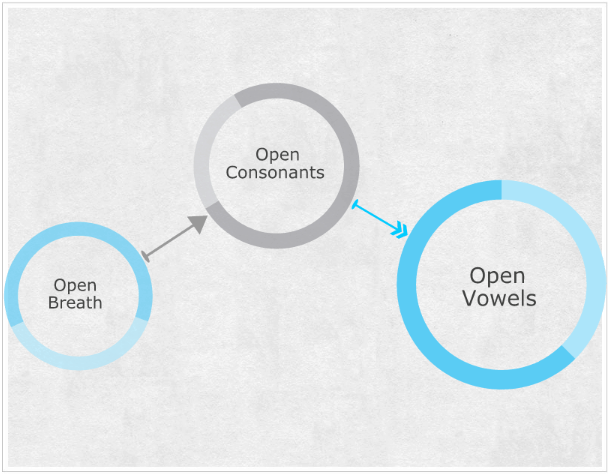 Okay, now you’ve got the right concepts that you need to allow the upper part of your range to expand significantly. So feel free to allow these tips to guide you in playing around with your voice until you find yourself easily discovering how to expand your range. And as always, feel free to comment below with any thoughts, questions, or if you feel that this helped you in a big way! ps – If you liked this article, please hit one of the buttons below and share it with your friends on Facebook or wherever you spend most of your time online. 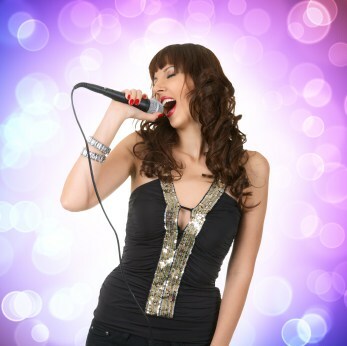 Your Free Voice Lessons Are Just a Click Away! Sign up now to receive a link to all training videos & audio downloads. Help out a singer by sharing this post! Just click one of our icons.